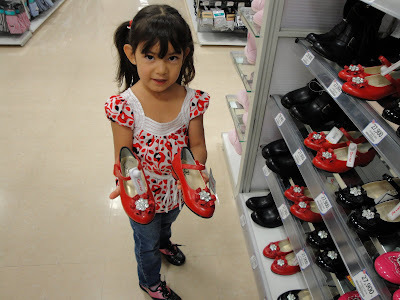 Our daughter love shoes. And being born in the year of the rooster, she wants to match her clothes with the color of shoes too. 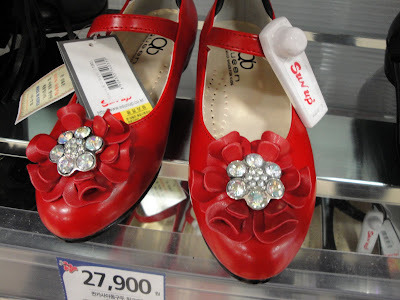 She found this pair of red shoes at the mall last weekend and she was talking me into buying it but I said no because it was expensive. But I took picture of her and the shoes for my Ruby Tuesday entry..
To see more exciting ruby entries, just click the link above and join the fun! 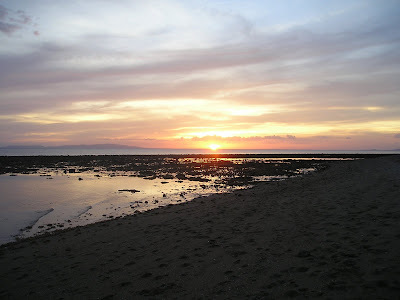 Let's have fun and explore the Sky Watch Friday. 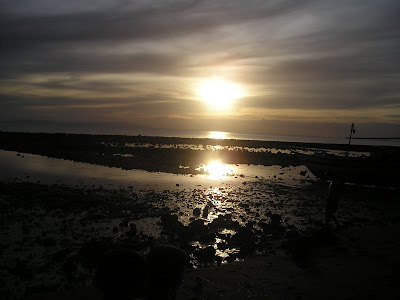 These are the photos that me and my husband took when we watched the sunset at our place in Donsol, Philippines (March 2009). It's funny because everytime we go out our house and go somewhere all the kids follow us everywhere we go, so we kind look like having a procession lol.. 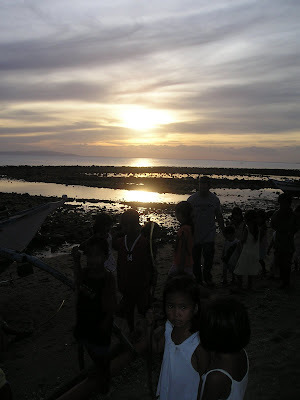 It's a very good thing for our kids though, they got to interact with the kids there.